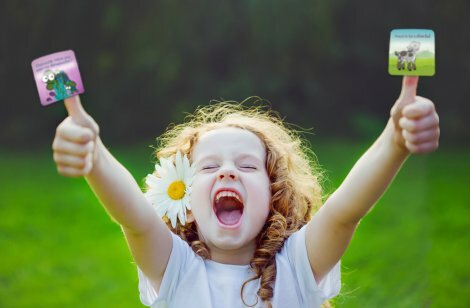 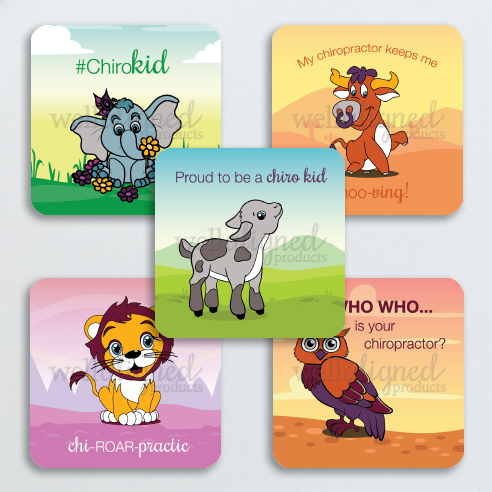 Mix & match any #ChiroKids stickers to save up to 20% off. Rotating rolls of 5 designs x 50 each, or 250 total stickers. 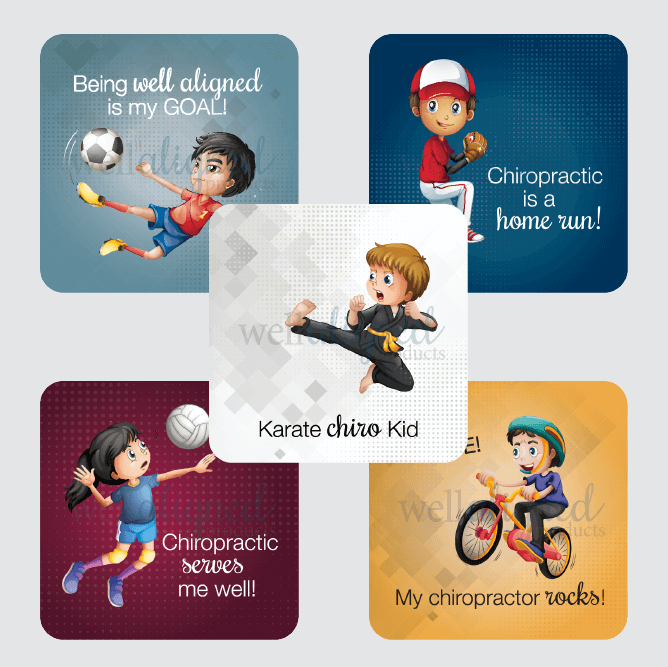 Each sticker is 2″ square with rounded corners. 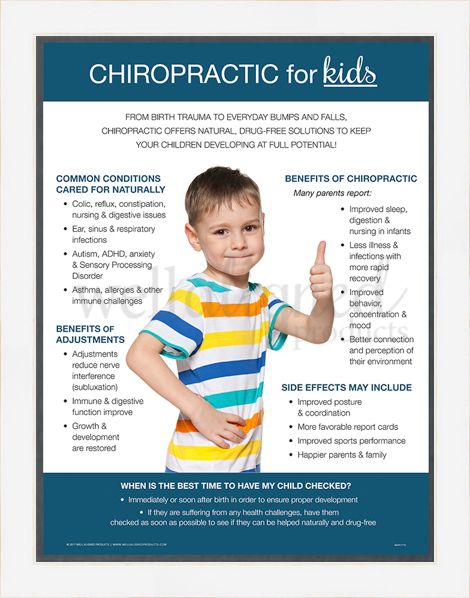 Everyday savings! 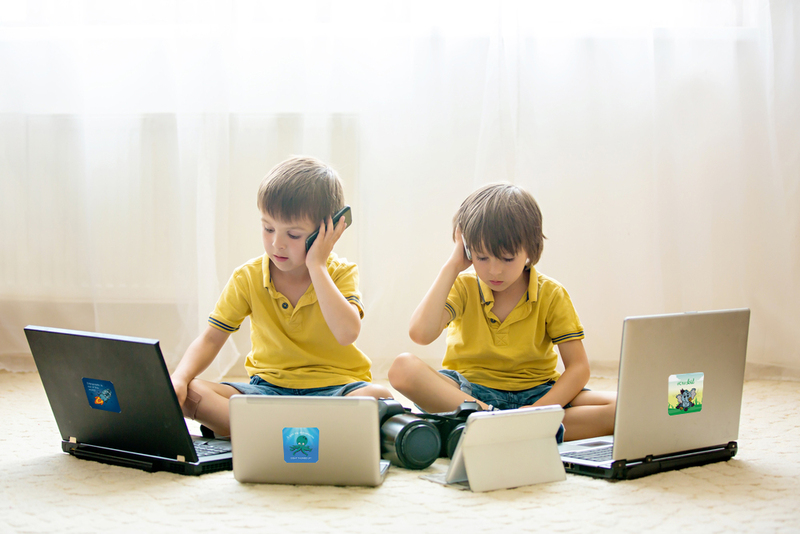 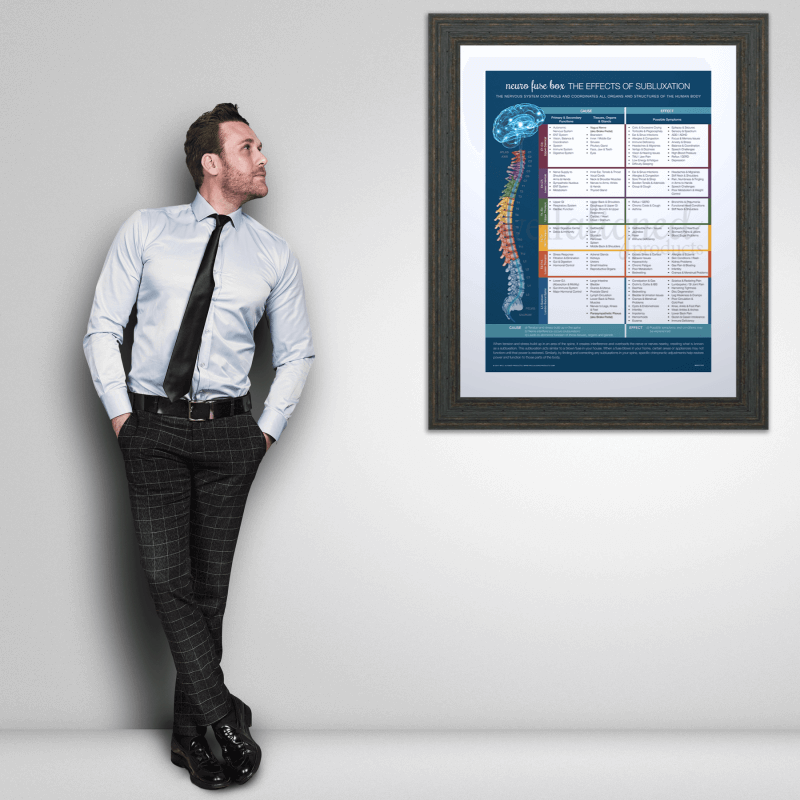 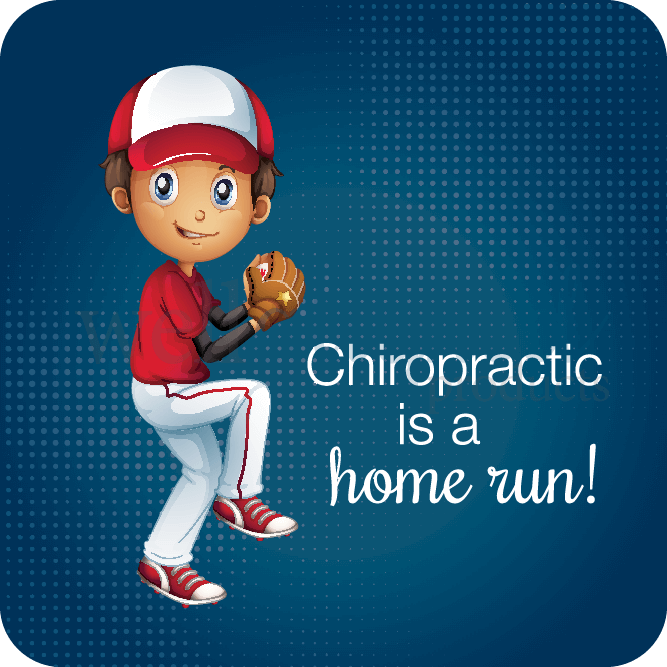 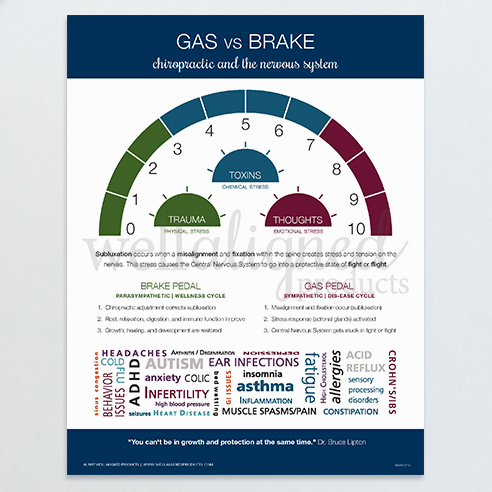 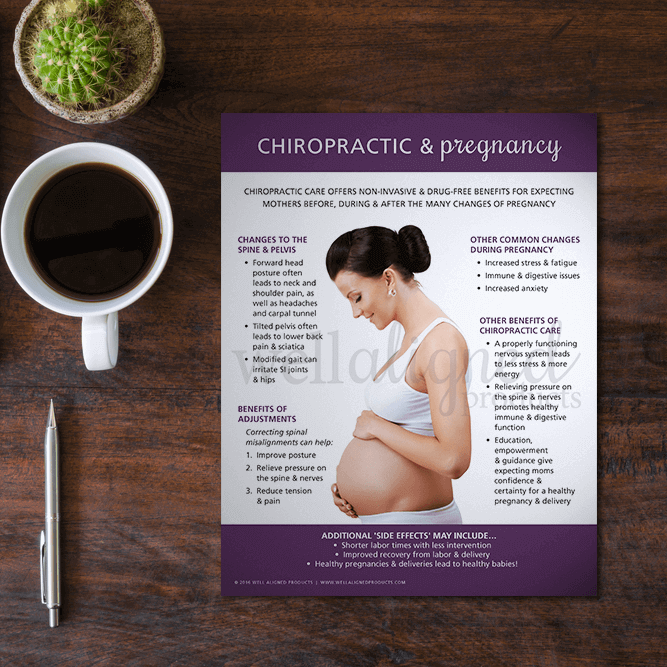 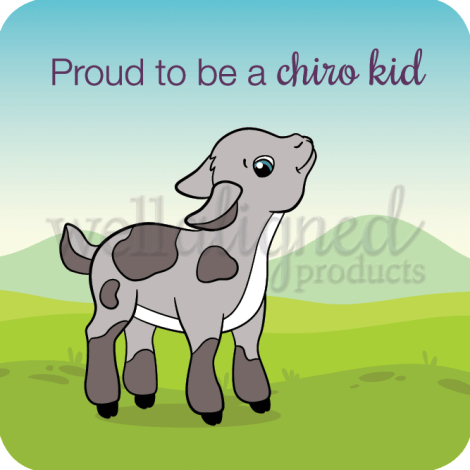 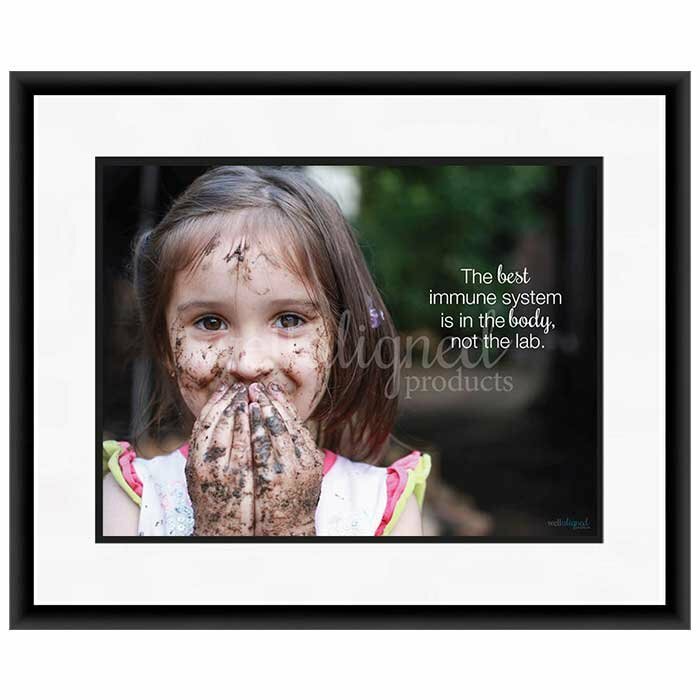 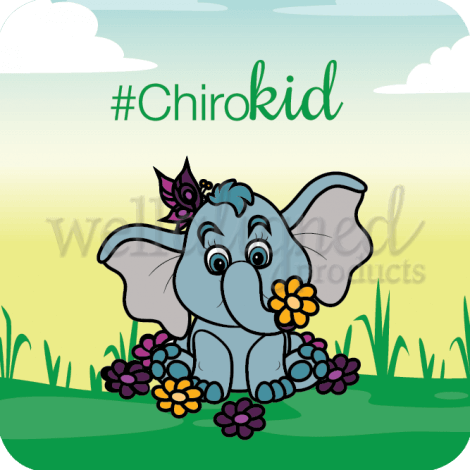 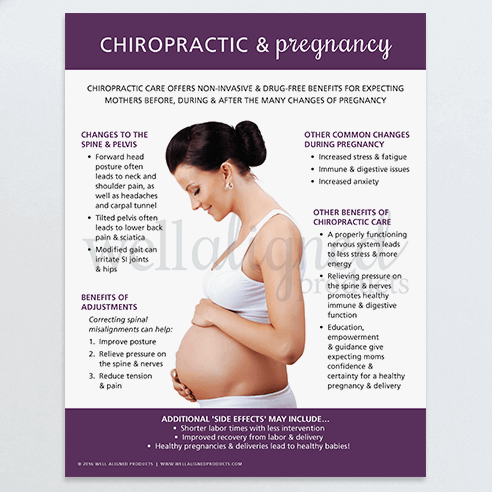 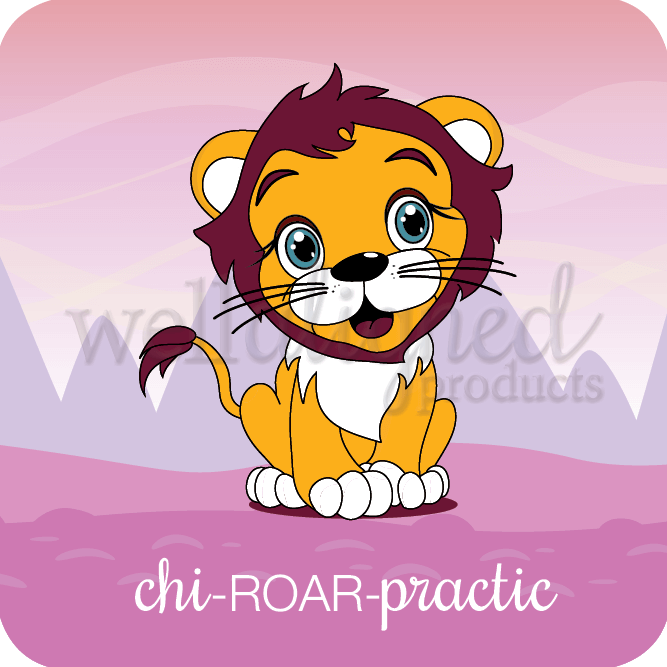 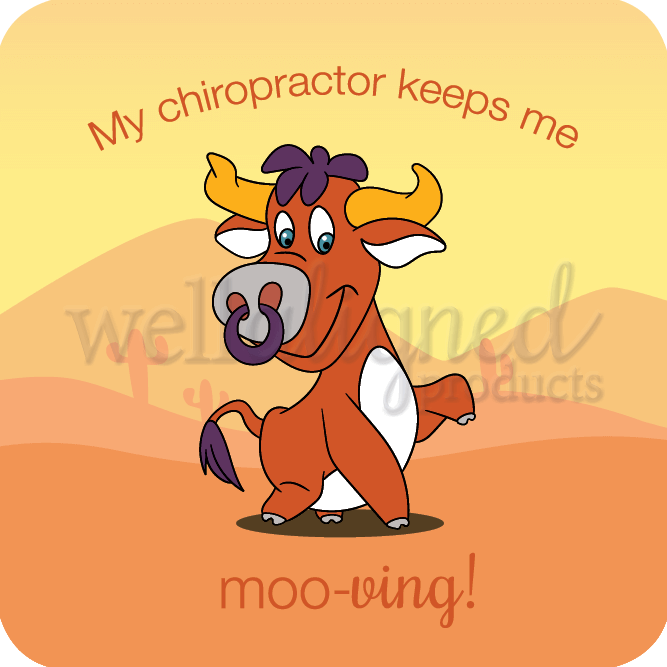 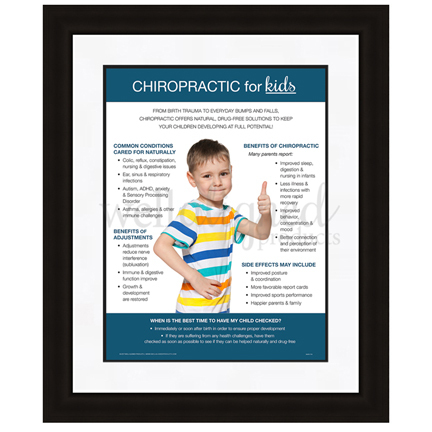 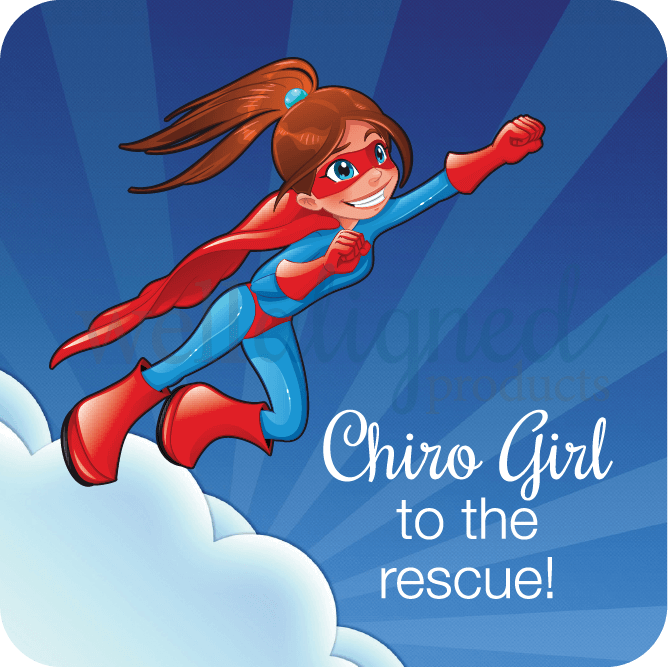 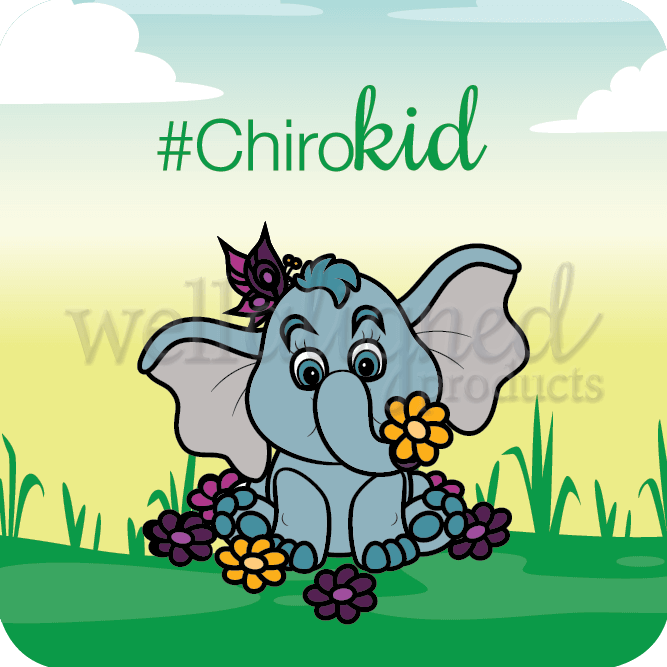 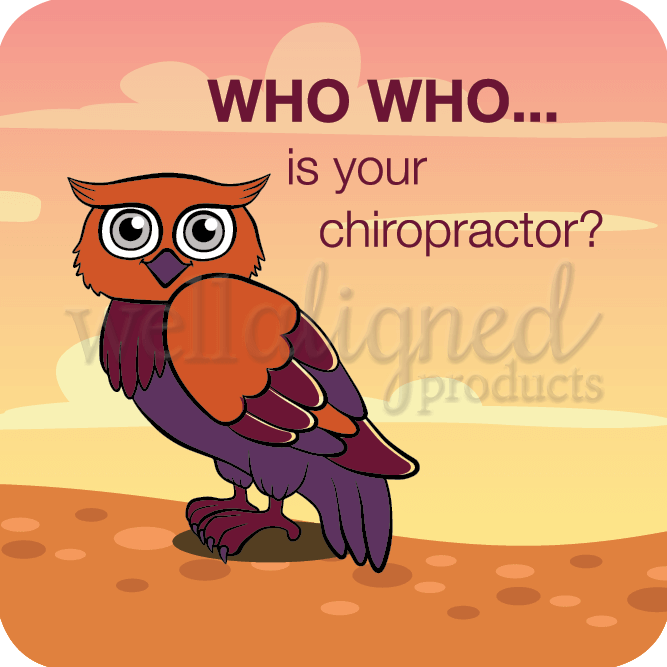 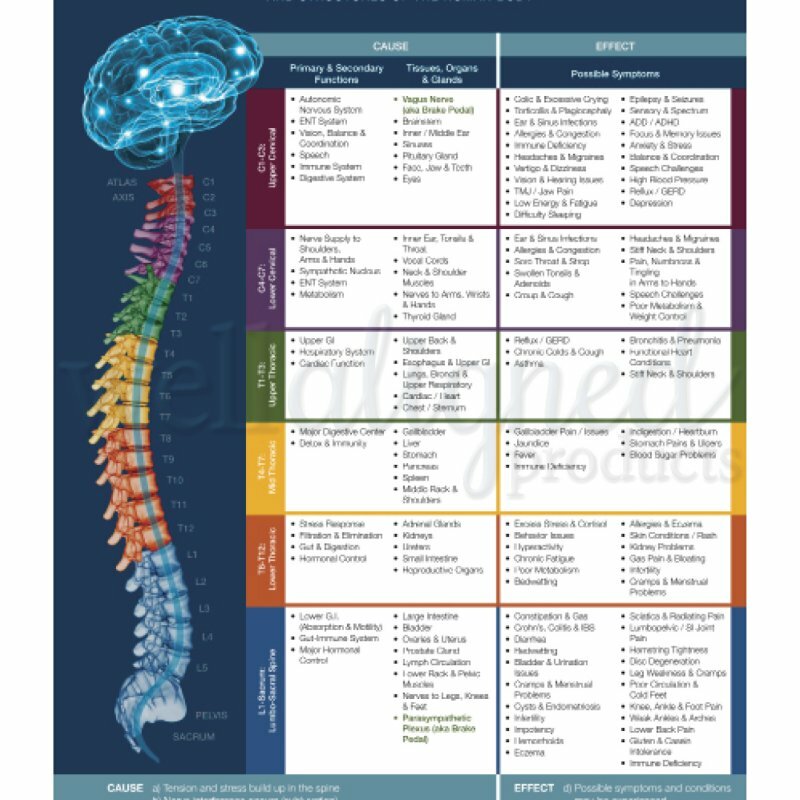 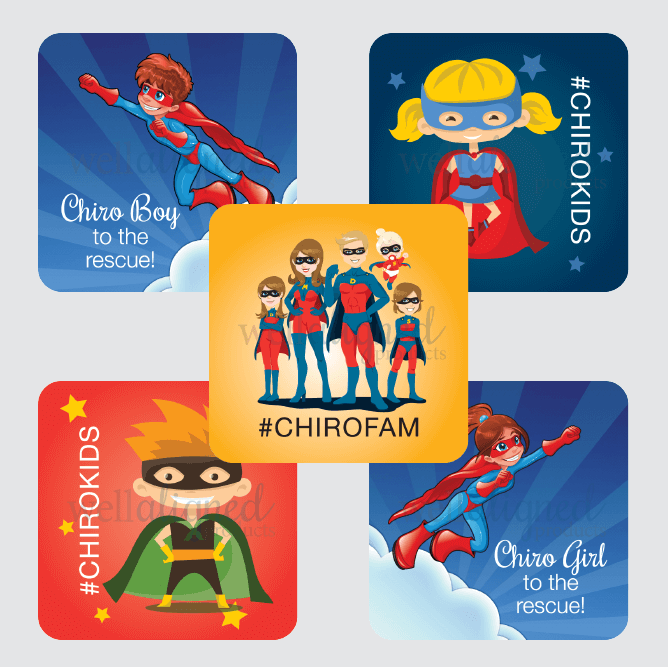 Add any combination of #ChiroKids Stickers to the same order to save up to 20% off.